Power management company Eaton announced on Friday morning, March 1, that it plans to spin off its lighting business, which makes LED lighting and controls, into an independent, publicly traded company. Eaton, which is based in Ireland but has its North American headquarters in Beachwood, said in a news release that the spinoff is expected to be completed by the end of this year. Goldman Sachs is serving as the company’s financial adviser on the deal. The lighting business had sales of $1.7 billion in 2018. It serves customers in commercial, industrial, residential and municipal markets. Eaton, whose products range from filters for oil and gas industries to components for the aerospace sector, reported sales of $21.6 billion last year. In the release, Eaton said details of the proposed transaction would be discussed later on Friday during the company’s annual investor conference. Eaton employs 99,000 people worldwide and sells products to customers in more than 175 countries. Dear valued customer we are reaching out to notify you that G.E. has exited the airport light bulb market (without notice to customers) and will no longer be supplying bulbs and PAR LAMPS for important airport lighting applications. 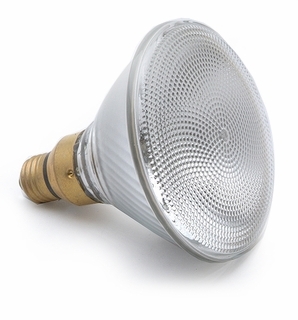 Genesis Lamp manufactures quality direct replacements for these important light bulbs. 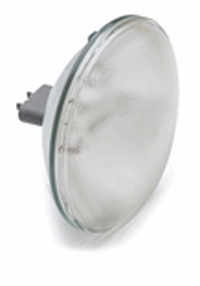 We are doing our best to notify end users and supply these PAR LAMPS to our existing and new customers. 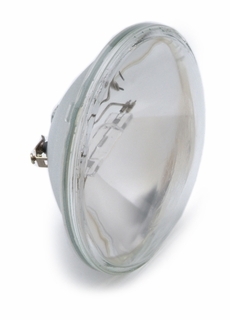 Please advise us of your PAR LAMP requirements as soon as possible so that we can schedule and meet production needs. Our production schedule is filling up fast. Don’t delay, contact us today so that we can process all orders. Genesis Lamp Brand – Made In the USA! Our large inventory also includes a full line of airport lighting replacement bulbs, parts and fixtures. Whether you’re looking for a specific model or you just need some help finding the best bulb for your needs, our friendly and knowledgeable employees are always glad to help. Genesis Lamp is your source for light bulbs. Long operating hours, rising energy costs and security concerns all make interior lighting a significant cost driver for airports. And with increased scrutiny on the passenger experience, lighting doesn’t just need to be functional, it should also create the right ambiance. Airport lighting does more than just increase visibility at night. Airport lighting can also help a pilot determine where they are on the airfield, and how much runway they have left in front of them. Genesis Lamp is your source for airport lighting, bulbs and fixtures.